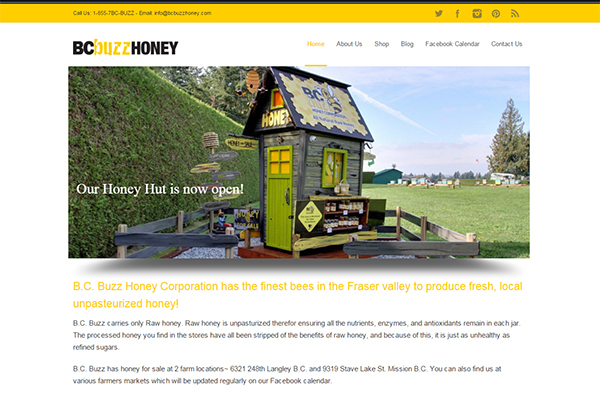 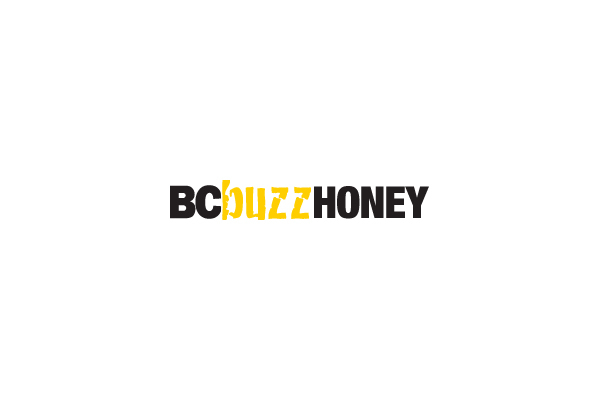 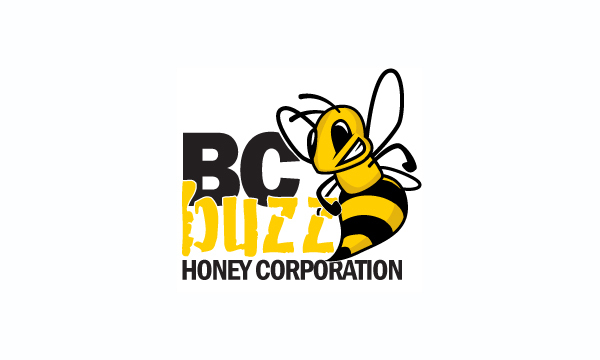 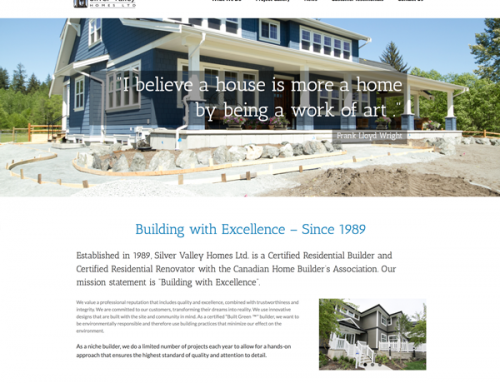 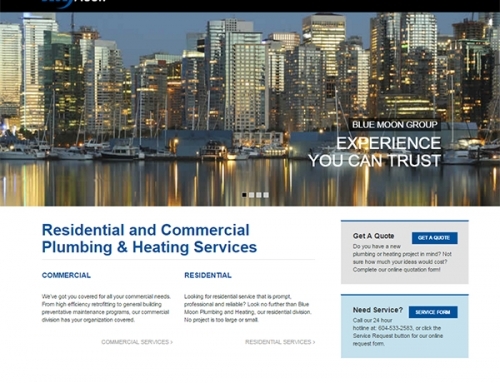 We built this BC Buzz Honey website for a hobby business in Langley, BC. 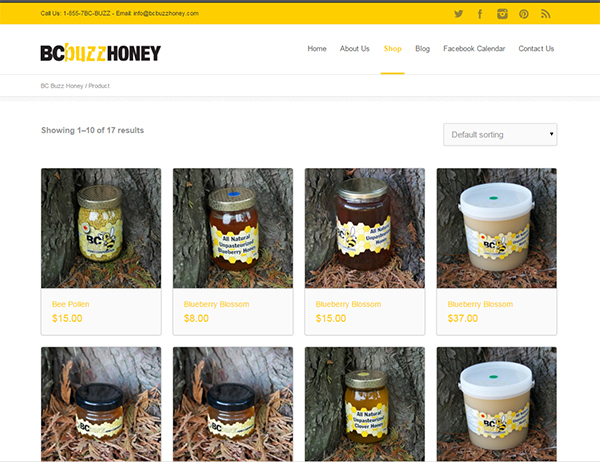 The website showcases the organic, unpasteurized honey sold by Chris Davies and Kris Friesen. 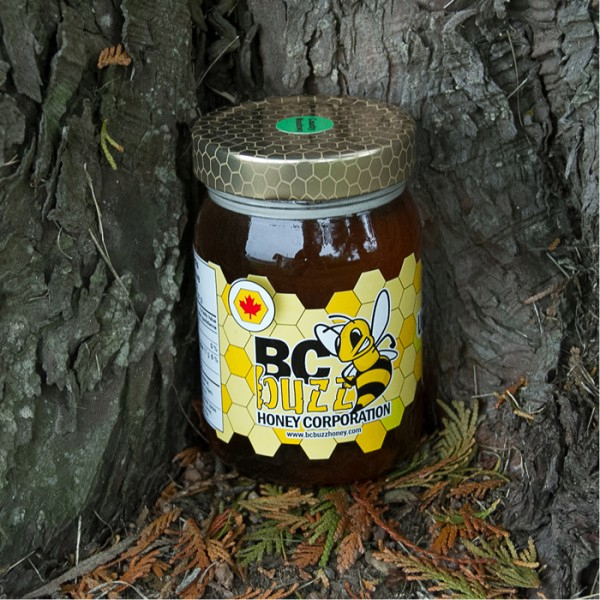 It also includes an online store where the honey can be bought from all around the country. 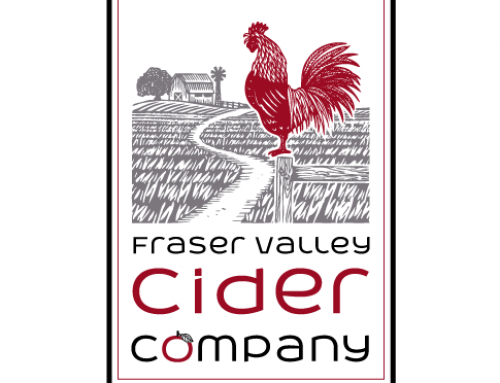 The logo and package design was also done by A Creative Team.